When it comes to social media for brands and influencers, it's fair to say its all a numbers game. But let's face it: if you don't have a proper plan in place to grow your Instagram, you can't expect your profile to have 1000+ followers from one day to another, and it definitely isn't a matter of posting on Instagram just to post something. By having a strategic plan in place and following these quick 5 tips to boost your engagement, you can expect a steady growth in your following and a much more engaged audience! Engaging and commenting is a given when it comes to growing your social media numbers. This is how you keep the followers you have, and also attract new ones by putting yourself on their radar. The purpose of social media is to stay connected, so make your followers and audience feel like you're accessible rather than just posting a photo and waiting for the likes to come through. Sometimes, who we follow is a strategic part of how you maintain your account, so always be sure to follow people or brands that are in line with what your brand represents. Unfollow profiles that are irrelevant to what your brand is about, inactive profiles, or even brands that are your competition. If you're following your 4th grade classmate that you haven't talked to in 20+ years and the last time they posted was in 2016, might just need to hit that unfollow button. Thanks to the Instagram search page, you can immediately see what's trending on Instagram. If you see something trending that's relevant to your brand, go crazy and ENGAGE ENGAGE ENGAGE. Not only that, but use the hashtags with your own content and end your captions with 3-5 hashtags that are most important to what your content is about. However, make sure to keep your hashtags to a minimum. There more you add can seem a bit spammy, and if you have to add more, make sure to add it in a second comment aside from the caption in order to avoid distracting your followers with 30+ hashtags that will probably make them unfollow you. 4. Put your photography skills into practice with the use of props, great angles, and good lighting! Think of your Instagram as a perfect opportunity to do some styling in order to get the perfect shot. For the perfect Insta, use the best lighting, the right angles, the right props, and make sure that the shot is cohesive to what the rest of your Instagram looks like. The more thought out and aesthetically pleasing your Instagram is, the more more you can expect new followers coming in on the daily. To build the perfect feed, check out some of our tips here! 5. Plan ahead with a content calendar! So you haven't posted in two days, and now you're left thinking "oh man, what should I post today?" Avoid the drama of figuring out what you're going to post and plan out your content ahead of time! Spend a day collecting photos to post throughout the week, and use tools like Planogr.am to schedule your posts ahead of time and also to style how you want your feed to look ahead of time! That way you can focus more of your week on other important things that constantly wondering what you're going to post next! What tactics have helped you grow your platforms? Let us know below! Priscilla Castro is Create & Cultivate's Director of Social Media and Community in Los Angeles. 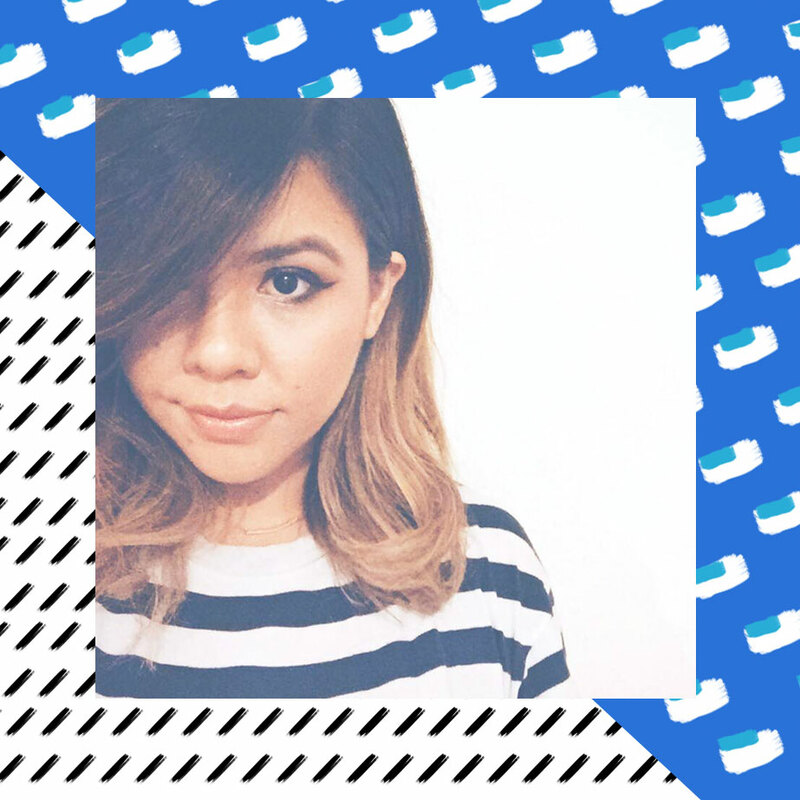 She also does social media client work at (No Subject), and was previously Editorial Director at BeautyCon. Follow her @kodeofkondukt.